On World Down Syndrome Day (WDSD), people around the world with Down syndrome and those who work and live with them hold events and activities to raise awareness and advocate their rights, inclusion and well-being. It celebrates their life and sends a message that they too can live a happy and normal life and make important contributions, whether it be in the community, the workplace, in schools, or in politics. WDSD has been officially observed by the United Nations since 2012 and is observed by 60 countries globally. The date was strategically chosen to be on the 21st of March to signify the uniqueness of the triplication(trisomy) of the 21st chromosome which causes the syndrome. 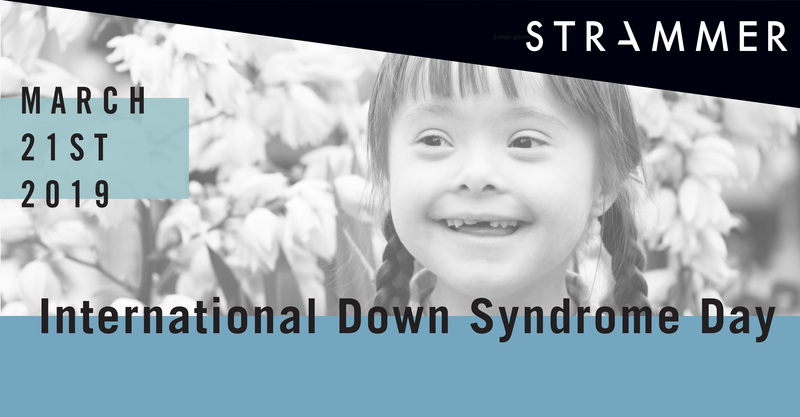 Down syndrome is a chromosomal condition where a child is born with an extra chromosome which causes a range of issues that affect them both mentally and physically. People who have the disorder have characteristic facial features and lower IQ and learning ability. It is an incurable disease, however, the life’s quality of those affected could be significantly improved by proper education and medical support. This year’s theme “Leave No One Behind” aims to change attitudes of today’s society. The reality is that people with Down Syndrome are left behind because of negative attitudes, low expectations, discrimination and exclusion. It is important to empower people with the disease and those who work with them to advocate their opportunities. 1 in 700 children are born with Down syndrome around the world and it is one of the most common chromosome abnormalities in humans. 43,000 deaths were due to Down Syndrome in the 1990’s. But thanks to efforts from organisations such as WHO, AFRT and EDSA, in 2015 the deaths were down to 27,000. According to the United Nations, adequate access to health care, early intervention programmes and inclusive education are vital for growth and development of the individual. It also very important to empower people with Down syndrome and those who take care and support them to advocate for their rights. To get involved in Down Syndrome Day you can start by wearing colourful socks to encourage people to have a conversation about diversity, acceptance, inclusion and uniqueness. To see more ways, you can get involved check out worlddownsyndromeday2.org. World Down Sydrome Day. (https://www.worlddownsyndromeday2.org/event/call-to-action-2019). Call to Action 2019. World Down Sydrome Day. (https://www.worlddownsyndromeday2.org/about-wdsd). About WDSD.